A film that I have been waiting (and waiting, and waiting) to get a chance to see will finally be screening in the Pacific Northwest. 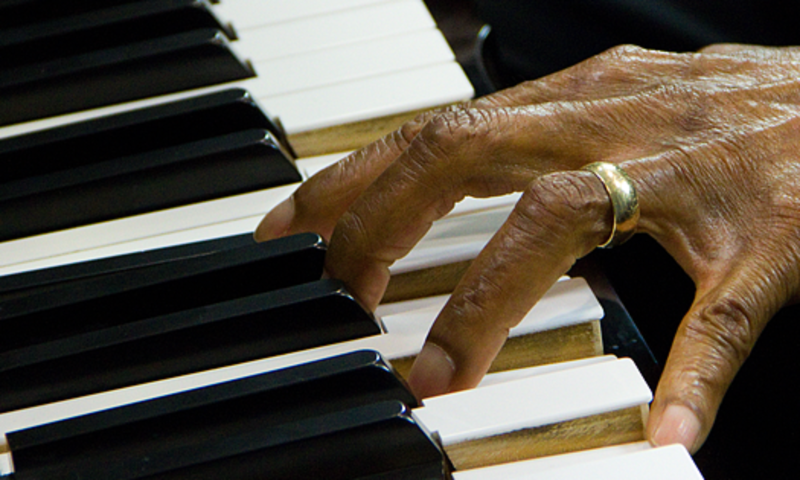 The documentary More To Live For will be screened at the Gig Harbor Film Festival. The official screening date has yet to be announced, but the festival is slated to run October 14 through the 16th. 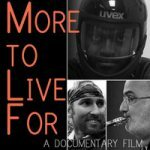 “More to Live For” (Director Noah Hutton) is the story of three lives, all shaken by cancer and dependent upon the one vital bone marrow match that could save them. These individuals are similar only in their fate and prolific accomplishments: Michael Brecker-15-time Grammy winner, one of the greatest tenor saxophonists of all time; James Chippendale entertainment executive and founder of Love Hope Strength Foundation, the largest music centric cancer charity in the world and Seun Adebiyi, a young Nigerian training to become the first ever Nigerian Winter Olympic athlete in any sport. As I have written before, the loss of saxophonist Michael Brecker was not only a huge loss to the jazz world, but also a personal loss to me, as his playing was a massive influence on my musical life.